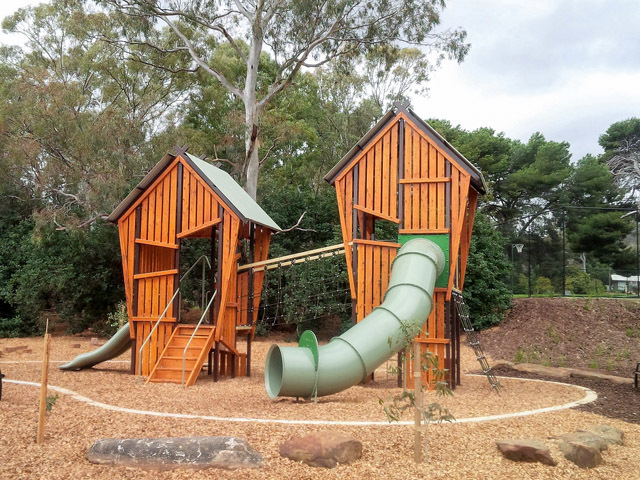 In partnership with the City of Burnside, adventure+ has created the Bellyett Reserve playspace, a fun adventure spot that promotes imaginative play and connects users to nature. 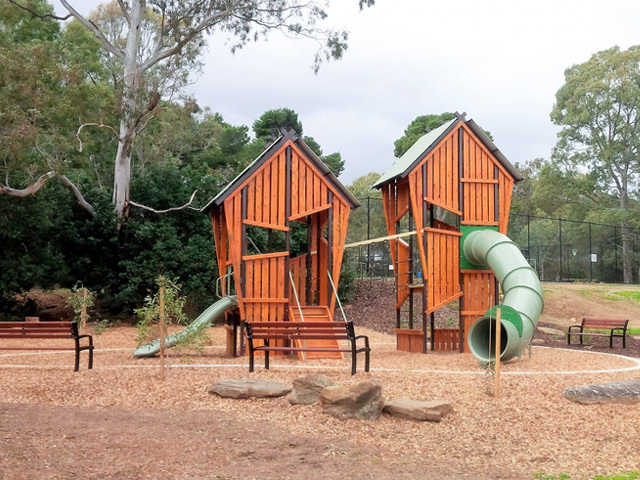 adventure+ partnered with City of Burnside’s Landscape Architect, Claire Bottrall to redevelop the Bellyett Reserve playspace in South Australia. 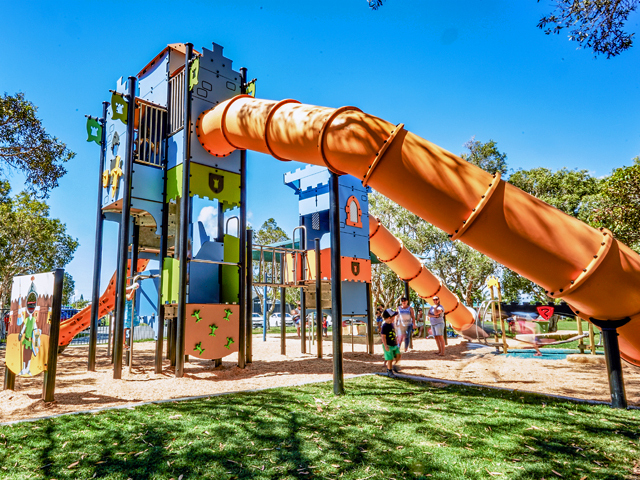 Beginning with initial pen sketches, adventure+ designers developed a working prototype compliant with Australian Standards. 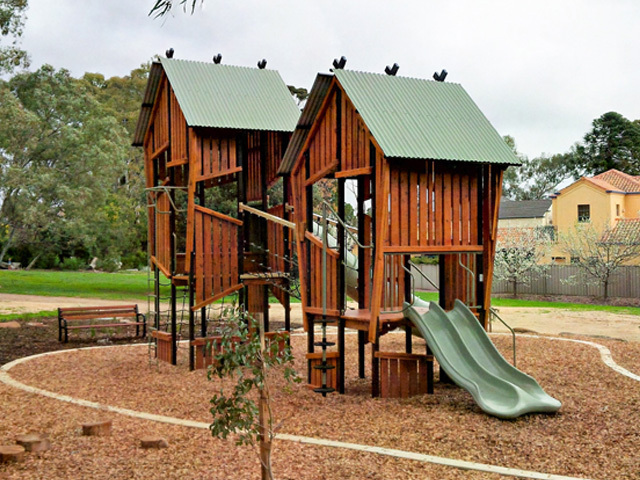 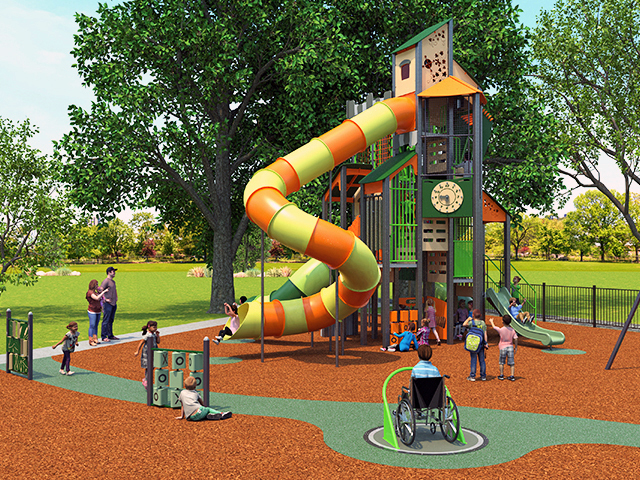 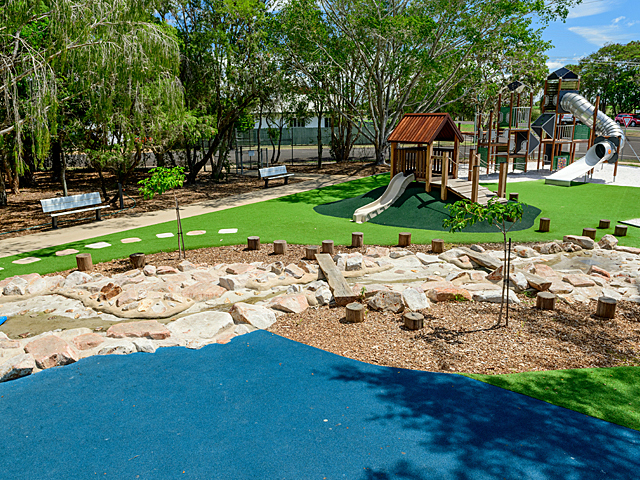 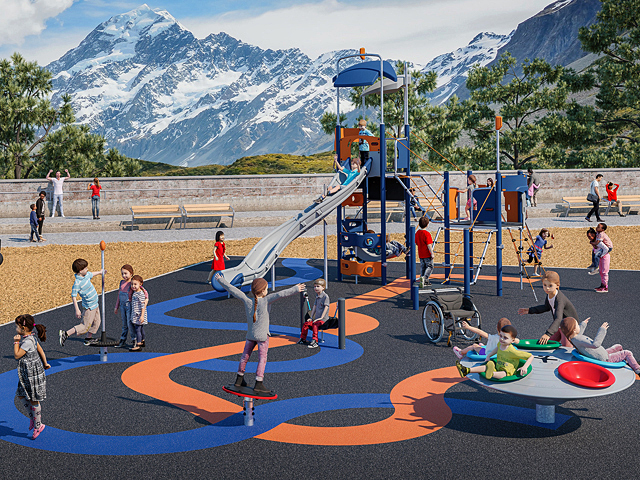 The unique rustic fort playground design utilises the spectrum+ hybrid system, which enables greater flexibility in customisation through the use of a combination of steel and timber. 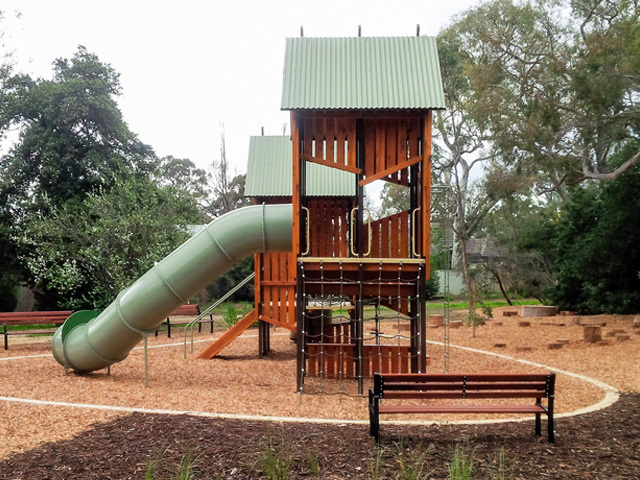 The use of timber in this project was key to creating the desired rustic, natural look the client required and ensuring the playground blended in with the surrounding environment. 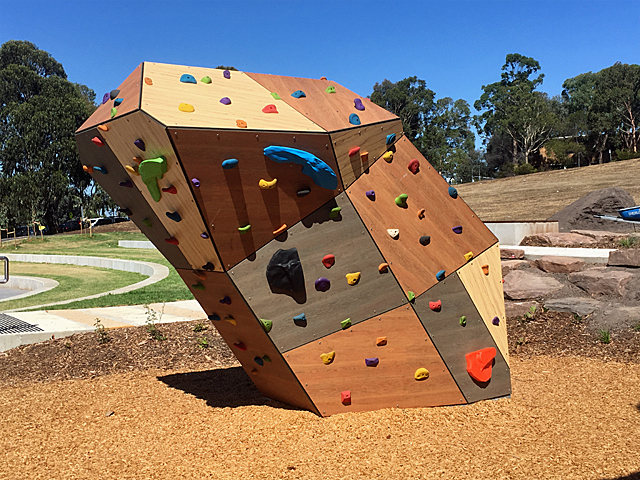 The partnership between adventure+ and Clair Bottrall successfully delivered on these objectives for the City of Burnside.